We believe that being trustworthy is critical to building great business relationships and even greater businesses! That’s why we only recommend products and services that we believe in. For the same reason, please be aware that Your Online Marketing Team may have a financial interest or have received some other non-financial compensation for promoting these products and services on my website. However, building trust with you is important, so we are very selective in the products we endorse – they must have value and merit. The bottom line is that when we find something we like, we want to let you know about it, especially if we know it will help you with your business! Use PlusThis to do more with your Infusionsoft! 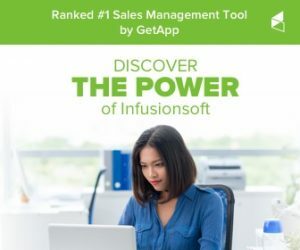 Get Wicked Reports connection to your Infusionsoft! 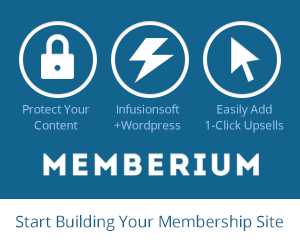 Increase your Infusionsoft email delivery! Sync your Infusionsoft contacts to your Facebook custom audience!